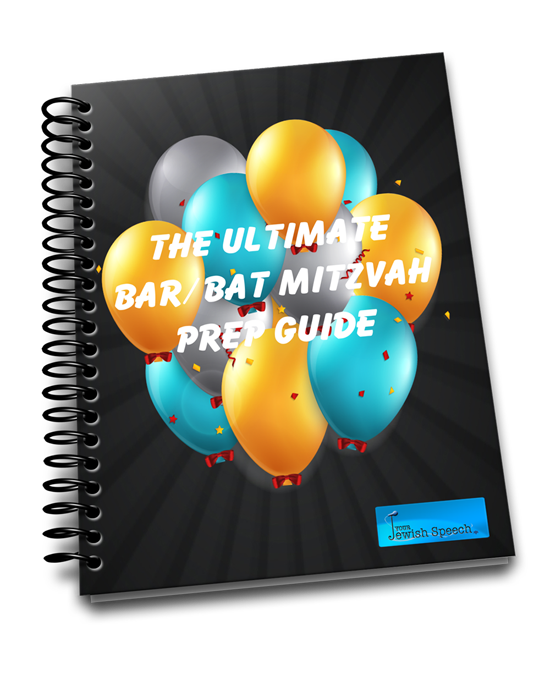 Chesed and Tikkun Olam on your Bat Mitzvah! Hannah, mother of 4 girls who lives in Israel, recently celebrated her second daughter’s Bat Mitzvah. 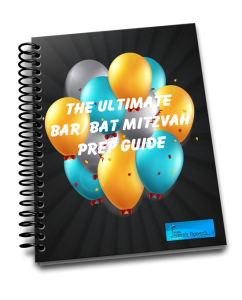 When she was considering how to mark this special occasion, she knew that her daughters’ Bat Mitzvah preparation was much more important to her than the details of the party. She wanted her daughters to grow as Jewish women from the Bat Mitzvah experience. A year before her oldest daughter Rachel’s Bat Mitzvah, Hannah found a woman tutor to learn with her. Rachel and her tutor decided to learn about Jewish women heroines from Biblical times to modern times. Together they delved into Biblical text and studied classical and modern commentators to get a real understanding of who the biblical women heroines were, what motivated them, what were their personal strengths and weaknesses. They also studied the life and biographies of post-biblical Jewish women heroines like Donna Gracia Mendes (Middle Ages Spanish philanthropist), Hannah Senesh (Israeli parachutist during WWII) and Nechama Leibowitz (teacher of a generation of rabbi’s and Jewish educators). In addition, Rachel interviewed family members to gather information about her four great-grandmothers, her two grandmothers, her great aunt after whom she was named and her mom. In her Bat Mitzvah speech, Rachel reflected on her Bat Mitzvah research project, she connected the qualities that she learned about from women in Jewish History to her family members, and discussed in what ways she would try and emulate them, as she takes her place in the chain of Jewish women. Hannah’s second daughter, Arielle, celebrated her Bat Mitzvah on Parshat Lech Lecha, the Torah portion which describes Abraham’s arrival and travels in the land of Israel. Hannah returned to her tutor, and asked her to learn with Arielle. They discussed the family roots, and discovered that Arielle’s grandfather had made Aliyah to Israel from Iraq, the same Mesopotamian area where Abraham may have come from, and decided that it would be particularly meaningful to connect the family history, to that of the first Jewish patriarch. Arielle and her tutor started learning about the land of Israel and the ancient biblical sites that Abraham visited. After learning about each biblical site, they went out and visited them; taking photo’s that they would put in Arielle’s Bat Mitzvah scrapbook. In her Bat Mitzvah speech, Arielle spoke the qualities of Abraham- acts of kindness, faith, and love of the land of Israel, and how her grandfather exhibited similar qualities throughout his life. Each table at the Bat Mitzvah had a marker of location in Israel that Abraham visited, along with photos of Arielle at these locations. Here are just a few ideas for you to consider for your daughter’s Bat Mitzvah research project. • Women in my family – tracing the Jewish women chain of generations, this can involve a genealogy project, interviewing women family members, archive research etc. • The weekly torah portion – learning in depth, and commenting on the stories, commandments and eternal message of the portion.